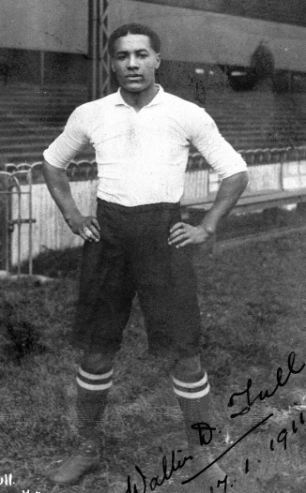 What Football Teams Did Walter Tull Play For? His football career began in the east London amateur side Clapton, where he would win the London Senior Cup, the FA Amateur Cup and the London County Amateur Cup during the 1908/09 season. His short time at Forest Gate came to an end soon after when he was invited to join Tottenham Hotspur on their pre-season tour to South America in the summer of 1909. Impressing sufficiently, Tull was offered professional terms by the club and duly signed ahead of the 1909/10 campaign. Tull soon won praise for his early performances but would also face considerable prejudice and racial abuse from the terraces. After making a further five appearances, Tull was dropped from the first team and would not play again until 24 December 1910 when Spurs won 3-1 at Nottingham Forest. He would then score in 1-1 home draw with Manchester City three days later before making his final appearance for Tottenham in a 2-0 defeat at Woolwich Arsenal. Soon after, Tull left White Hart Lane to sign for Herbert Chapman’s Northampton Town. The move to the County Ground would prove to be the defining moment of Tull’s career and after making his debut against Watford on 21 October 1911, he would go on to become an integral part of Chapman’s side. Over the next three seasons, Tull would score nine times in 110 games and flourished further still when his manager switched him from his traditional half-back role to inside-forward. By the time he played his final game for Northampton, Tull had become one of the club’s most popular players. When was Walter Tull born? Was Walter Tull an orphan? The son of Barbadian carpenter Daniel Tull and Kent-born Alice Elizabeth Palmer. In 1895, when Walter Tull was seven, his mother died of cancer. A year later his father married Alice's cousin, Clara Palmer. She gave birth to a daughter Miriam, on 11 September 1897. Three months later Daniel died from heart disease. The stepmother was unable to cope with so many children. 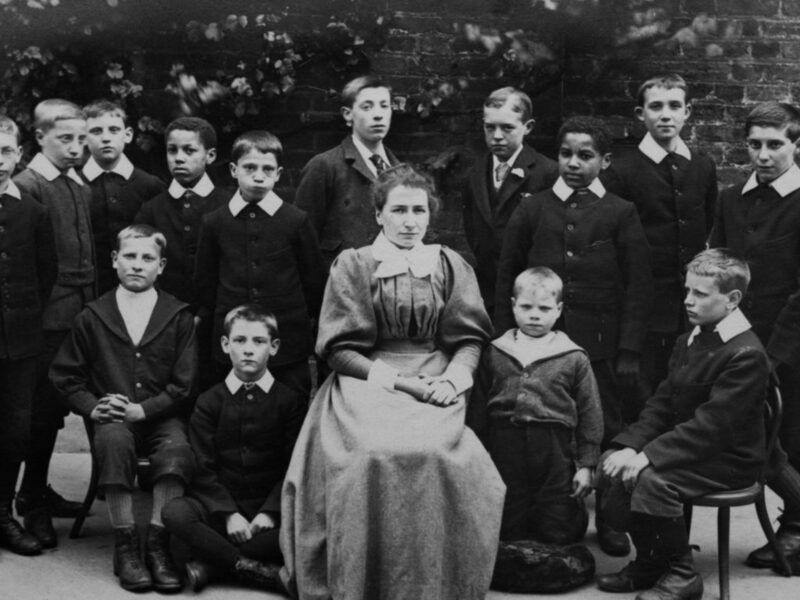 The resident minister of Grace Hill Wesleyan Chapel, recommended that the two boys of school-age, Walter and Edward, should be sent to the National Children's Home orphanage in Bethnal Green.